[LASD] – As most residents of Los Angeles County may already be aware, a Magnitude 4.1 earthquake centered 1 mile North, to North West from the city of Yorba Linda in Orange County was recorded this morning at 9:33AM (USGS http://on.doi.gov/OMbjEv) as well as a magnitude 4.4 earthquake which struck 11:23 p.m. Tuesday, 2 miles north-northeast of Yorba Linda. Although it was felt in through various parts of Los Angeles County, currently the LASD reports no significant damage. However, the LASD reminds the citizens of Los Angeles County that with this incident fresh in our memories, this would be a great time to prepare for a major earthquake. The information on this page is from materials created by the Emergency Survival Program (ESP) in 2006, and based on “The Seven Steps to Earthquake Safety” in the handbook, Putting Down Roots in Earthquake Country. Step 4: Is your place safe? Most houses are not as safe as they could be. Whether you are a homeowner or a renter, there are things that you can do to improve the structural integrity of your home. Some of the things that you might consider checking include inadequate foundations, un-braced cripple walls, soft first stories, un-reinforced masonry and vulnerable pipes. Consult a contractor or engineer to help you identify your building’s weaknesses and begin to fix them now. Learn what to do during an earthquake, whether you’re at home, at work, at school or just out and about. Taking the proper actions, such as “Drop, Cover, and Hold On”, can save lives and reduce your risk of death or injury. During earthquakes, drop to the floor, take cover under a sturdy desk or table, and hold on to it firmly. Be prepared to move with it until the shaking stops. One of the first things you should do following a major disaster is to check for injuries and damages that need immediate attention. Make sure you are trained in first aid and in damage assessment techniques. You should be able to administer first aid and to identify hazards such as damaged gas, water, sewage and electrical lines. Be prepared to report damage to city or county government. The following links have several tips to prepare your family, yourself, and your home for a major earthquake. The California Emergency Management Agency (Cal EMA) is delegated by the Governor to support and enhance all phases of emergency management which include Preparedness, Response, Recovery and Mitigation. 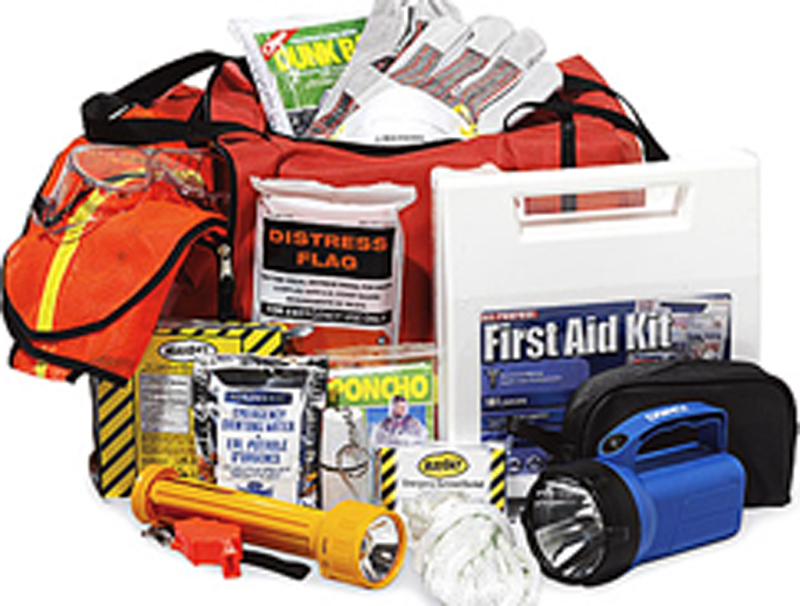 At the Los Angeles County Emergency Survival Program’s website, you will find a great selection of useful, lifesaving materials and publications for download to share with your family, community, friends, co-workers and children. Los Angeles County has implemented an emergency mass notification system to contact County residents and businesses via recorded phone messages, text messages and e-mail during emergencies. For more information and to register your cell phone number, Voice over IP number, and e-mail address, please click the link above. The purpose of this registry is to facilitate the planning and implementation of disaster response by first-responder agencies to Specific Needs persons living in the County of Los Angeles.